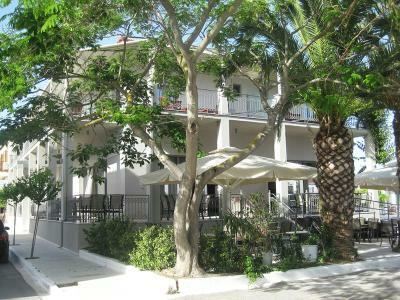 Lock in a great price for Achilles Hotel – rated 9.4 by recent guests! 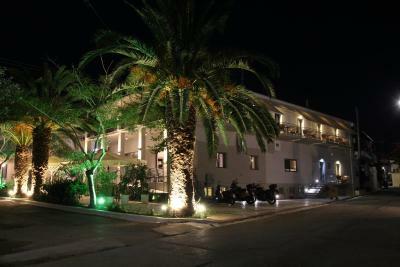 This was a wonderful place for us to spend a night in Methoni. It would have been great to stay longer. 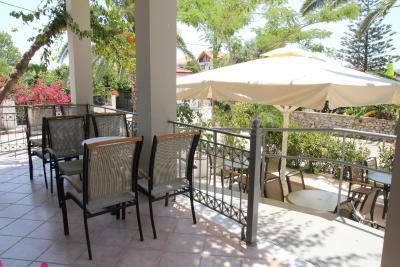 The location can't be beat, very close to the beach, great restaurants and town center. The room was perfect and had a balcony to sit out and enjoy the weather. This hotel had the best water pressure of any place we have stayed in Greece! We would definitely stay here again and recommend to friends. Wonderful room and outstanding breakfast. The host was exceptionally helpful with our luggage and getting settled. It was a great value and was easy walking distance to the Castle and beach - whcih was visible from our balcony. Delightful, fully modernized family hotel in small, family oriented beach town with fabulous historical context. The Byzantine/Venetian/Ottoman/French fort on the promontory is fascinating and under-rated; easy drive from Pylos and from Palace of Nestor. Owner could not be more helpful. Recommended taverna (Kastro) was excellent. Very helpful staff, who provided a room upgrade free of charge to make our family more comfortable during our stay. Would definitely stay here again anytime! 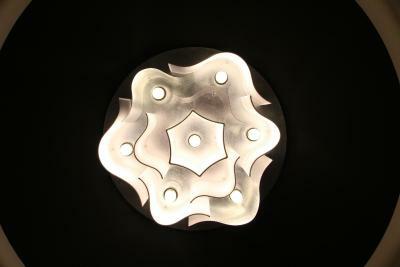 The quality of fixtures and bathroom fixtures. Well kept building and common spaces. Excellent hotel with some of the best beds I have ever slept in. Stayed there 2 years ago superb then and standards have been maintained. Modern hotel with all the facilities you need. Comfortable bed, big balcony, very Central location. 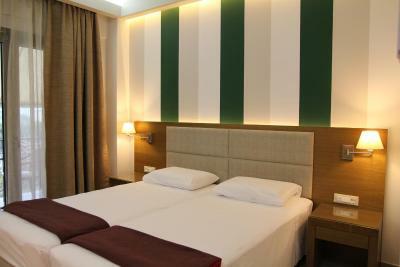 Spacious room, nice bed and mattress, excellent breakfast! Very modern design, nice bathroom, great breakfast. 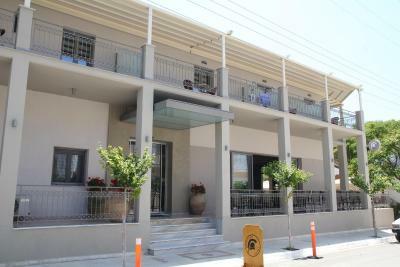 Achilles Hotel This rating is a reflection of how the property compares to the industry standard when it comes to price, facilities and services available. It's based on a self-evaluation by the property. Use this rating to help choose your stay! Located in the historical town of Methoni in Messinia, Achilles Hotel is a 5-minute walk from the Venetian castle and 500 feet from the beach. 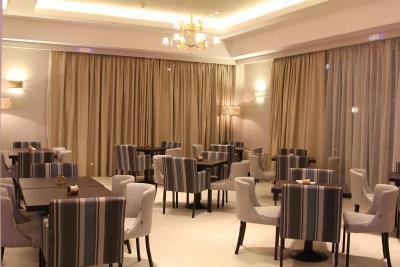 It offers free Wi-Fi throughout and a bar that serves in the shaded courtyard. 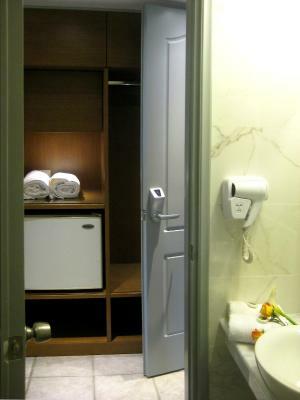 The soundproofed rooms at the Achilles are air conditioned and have a flat-screen TV and mini fridge. 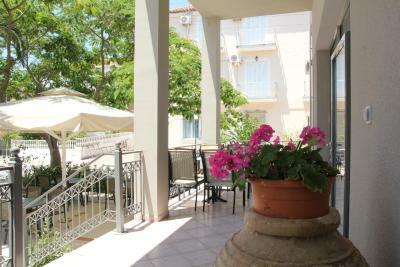 Each has a furnished balcony with views over the garden while some rooms also feature a sofa. The private bathrooms include a hairdryer and free toiletries. Guests can start their day with a rich Mediterranean breakfast served in the dining area, the outdoor arcades or in the rooms. The scenic, seaside town of Pylos is 6.8 mi away and famous Koroni is at 19 mi. Free private parking is possible on site. 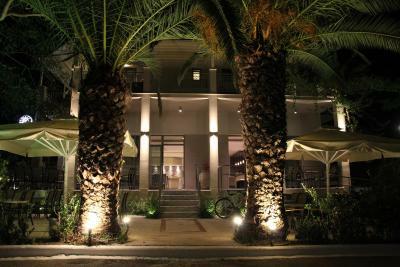 When would you like to stay at Achilles Hotel? This room includes a flat-screen TV and a mini fridge. 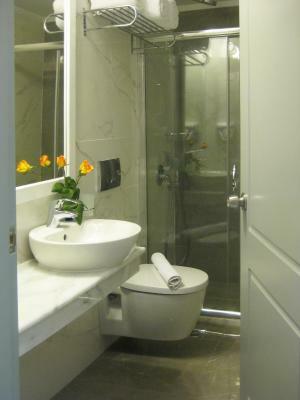 Featuring free toiletries, the private bathroom also has a bath or shower and a hairdryer. Free WiFi is provided. Some rooms include a sofa. Located on the ground floor, this room offers a window. It also includes a flat-screen TV and a mini fridge. 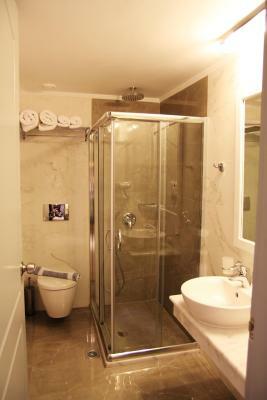 Featuring free toiletries, the private bathroom also has a bath or shower and a hairdryer. Free WiFi is provided. This room features a flat-screen TV, mini fridge and a balcony with garden view. Free WiFi is provided. House Rules Achilles Hotel takes special requests – add in the next step! Achilles Hotel accepts these cards and reserves the right to temporarily hold an amount prior to arrival. Excellent, spotless hotel with a great breakfast. This was our second stay here & will have no hesitation in staying there again. 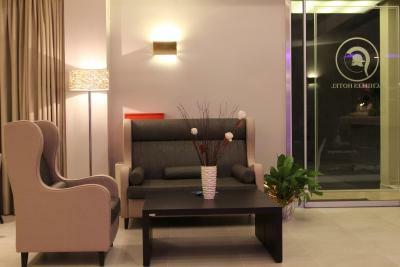 Modern, comfortable bedroom and pleasant, smart lounge/breakfast room area. Helpful staff. V nice breakfast coffee. Welcoming, warm, comfortable and clean. Good choice at breakfast. A family run business, super friendly and clean in the middle of Methoni. Within 250 m in each direction you reach everything, from the beach to the restaurant, from the pharmacy to the castle. Parking behind the hotel. Open all year. Nice staff, helpful. Beds quite good (new furniture). Elegant, stylish. Very close of the castle. Nice breakfast. Doesn't appear to have a lift but this was not a problem for us. The staff offered to take our bags. Friendly family run hotel. Quiet, spacious and only a few minutes walk from the seafront and castle. Room comfortable, smart and clean. Parking at the hotel. Plenty of choice at breakfast and we were also provided with a packed snack when we said we were off for a days walking. The hotels staff were friendly, we were given fresh orange juice on arrival. 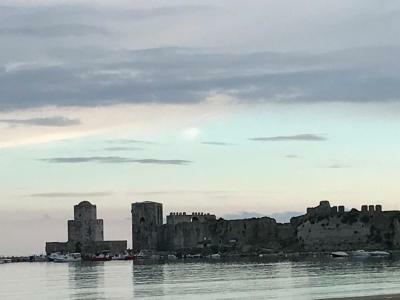 Methoni is very attractive with its amazing fort and is good for the areas many beaches.The hotel was centrally located.The breakfast was very good. I'm sure this is the best hotel in Methoni. Excellent bed. Very clean and modern room with balcony. Amazing breakfast. Place to park your car. Super friendly and helpful personel. They even let us charge our electric car on one of their plugs. Pure 10. 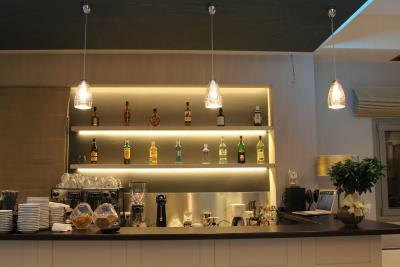 The Achilles is a bright, spacious, clean hotel with very friendly, helpful staff. The beach and venetian fortress are a 5-minute stroll away and there are some decent restaurants nearby. There is parking onsite too. Nothing really. If you choose a hotel outside of town you often get more space and a pool. If you are in town you get to experience the life of the town. Personal choice. 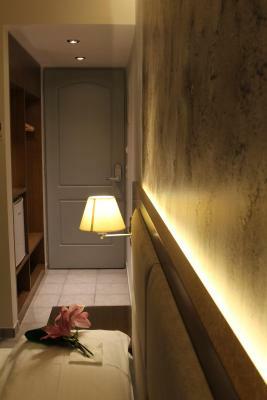 Great high quality hotel in central location. Rooms not huge but big enough for small sofa and area for making drinks. Balcony area. Best shower of trip. Like standing out in a warm tropical storm (also hand held option). Breakfast was exceptional. Hot options, lots of very fresh bakery products, yoghurt and honey, meats and cheese. 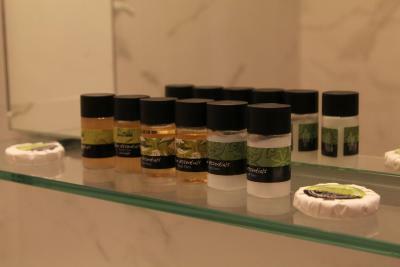 Hotel is immaculately maintained. Owner and staff are really helpful and friendly. 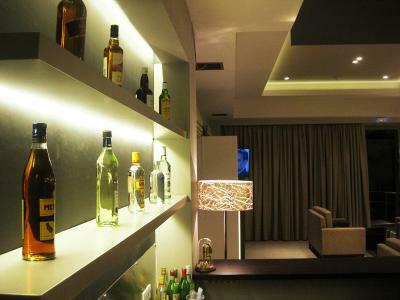 Good choice of cares, bars and restaurants in immediate area. Frequented by a nice mix of Greeks plus visitors from around Europe. Basically all hotels here in Methoni have the same set of features and sevices, but Achilles looks brand new, very clean, shining.